Comprehensive guides to the WebLessons, including resources and extension activities, to help you guide your students in their online learning. 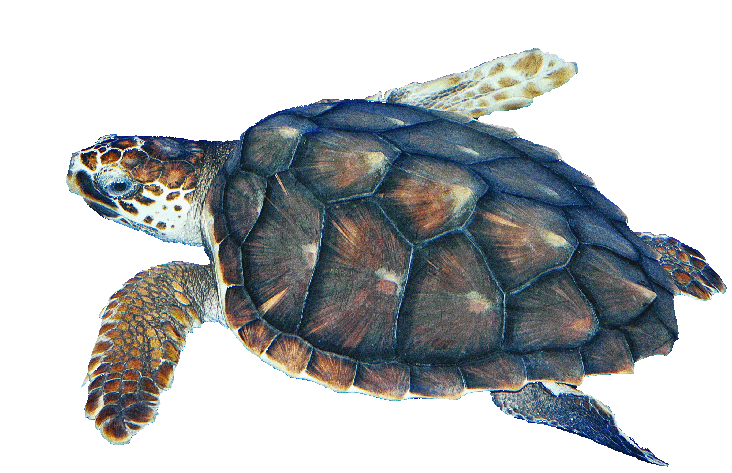 Use sea turtles to teach science, technology, engineering, art and math (STEAM). These cross-curricular lessons are aligned to the Common Core and North Carolina state standards. 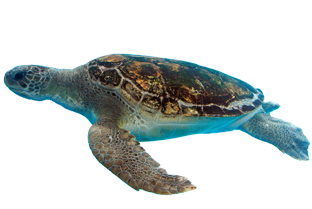 Have you ever wanted to come face to face with a sea turtle? Your class can do all that and more! Click here to plan a trip to the aquarium. Your class can follow along as our loggerhead hatchlings grow. Receive weekly updates along with videos, photos, lesson plans and aquarium updates.